Sasa manufacture CT:PT combined units up to 33KV. CT:PT Combined unit are also called metering units. These units can be offered as Dry Type or Oil Immersed and are generally pole mounted. 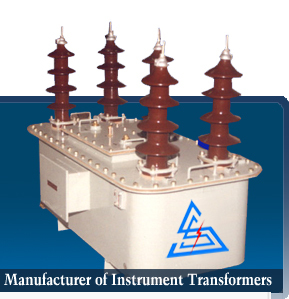 The units are available in three phase three wire or three phase four wire system. CT: PT unit used for single or double metering with trivector meter and energy meter. 3 Phase 4 Wire with Isolated / Floating neutral as well as solidly earthed. Accuracy Class 0.2S, 0.2, 0.5S, 0.5, 1.0 for CT.